The Cambridge Judge Business School is one of the world’s leading Business Schools. The School is an internationally recognised provider of innovative, intellectually challenging management education, encouraging critical reflection and creativity, and attracting the most able students to all its courses. Courses include a PhD programme, masters programmes as well as Executive Education. The Cambridge Judge Business School Executive Education offers a wide range of open enrolment and customised programmes. These programmes are designed for organisations, business professionals, managers, leaders, and executives from many different functions who strive for professional and personal growth. Programmes are developed to help executives and organisations from both the private and the public sectors achieve operational excellence and results. Ordnance Survey is Britain’s mapping agency. Ordnance Survey make the most up-to-date and accurate maps of the country. Ordnance Survey is a digital business, and provide expertise and content to help governments, companies and individuals be more effective both in the UK and around the world. LinkedIn is the world’s largest professional network with 300 million members in over 200 countries and territories around the globe. LinkedIn’s mission is to connect the world’s professionals to make them more productive and successful. The Welsh Government is the devolved Government for Wales. Welsh Government is working to help improve the lives of people in Wales and make the nation a better place in which to live and work. 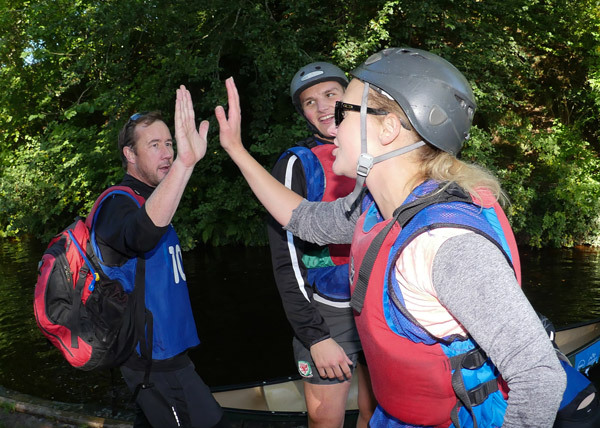 Dell Management Challenge is proud to partner with its brands of Business Wales and Visit Wales. Ragnotella is a boutique consultancy focused on delivering digital advantage to its valued clients. The solutions that they design and implement encompass the intricacies of web development, design and digital marketing to achieve a successful and powerful web presence. Hawk Associates have been providing effective business support and development training courses since 1989. Hawk work with a range of high profile national organisations, as well as many small and medium enterprises across the UK from is base in South Wales. Hawk is focused on developing Businesses, Teams and Individuals through its portfolio of Training, Coaching and Development programs. 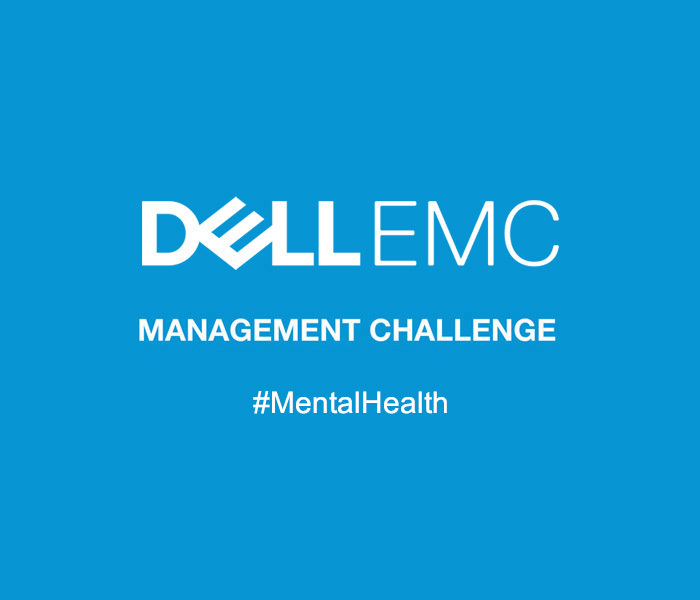 Hawk is proud to be a strategic delivery partner of the Dell Management Challenge.